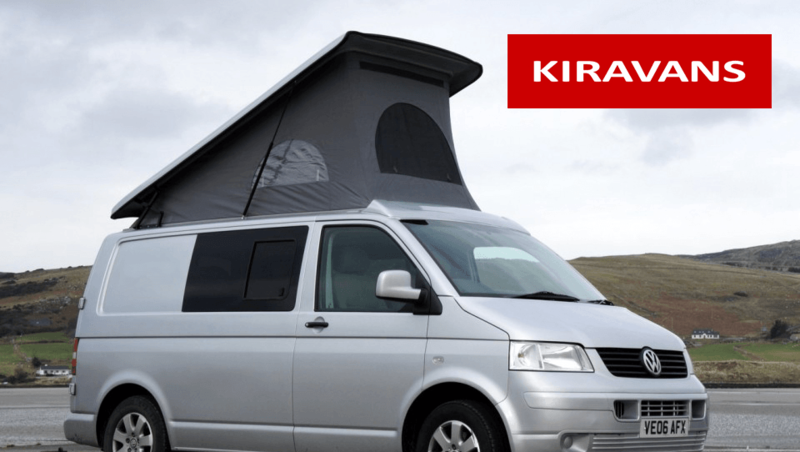 Our partnership with campervan conversions manufacturer, Kiravans has been built upon a deep understanding of the business and quality of service provided. We provided Kiravans with a tailored call outsourcing solution that has provided enormous value to the organisation. Kiravans is a successful designer and manufacturer of parts for campervan conversions. 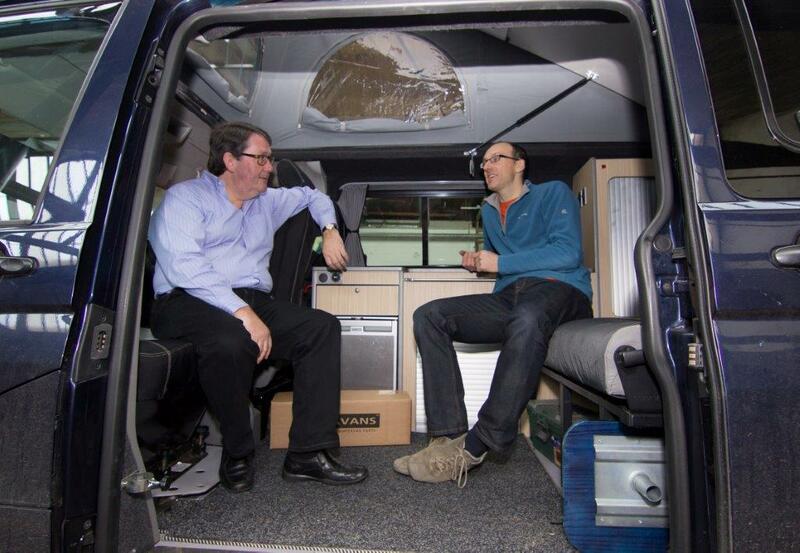 Kiravans, a successful designer and manufacturer of parts for campervan conversions was set up by the McCandless brothers in 2005. They wanted to build a business which would enable them to earn a living doing something they both loved, as well as giving them time to spend with their young families and to pursue outside interests. The owners also run the business from their respective homes at opposite ends of the country, meaning that they required an efficient method of keeping on top of enquiries. Your Business Voice provided Kiravans with a perfect call outsourcing solution that has provided enormous value to the organisation. To help the Your Business Voice team understand the specialist world of van conversions, the team took part in some hands-on training sessions to gain an insight into how the company operated and the logistics of modifying a van using the parts they sell. Originally, Kiravans envisaged that Your Business Voice would manage about 50% of calls, however within a few weeks the company was answering all calls and completing 70%-80% to conclusion. Soon after, Your Business Voice were trusted with handling all email enquiries from the website. The service has been further strengthened as Your Business Voice now issue refunds and product exchanges on behalf of Kiravans. As well as organising regular account meetings with Kiravans, Your Business Voice provides weekly reports to ensure that they keep up to speed with any changes and developments. The partnership with Your Business Voice has given the McCandless brothers more time to focus on developing their business. The outsourcing model has been such a success that the brothers plan to increase the working partnership, with Your Business Voice handling more aspects of the business.